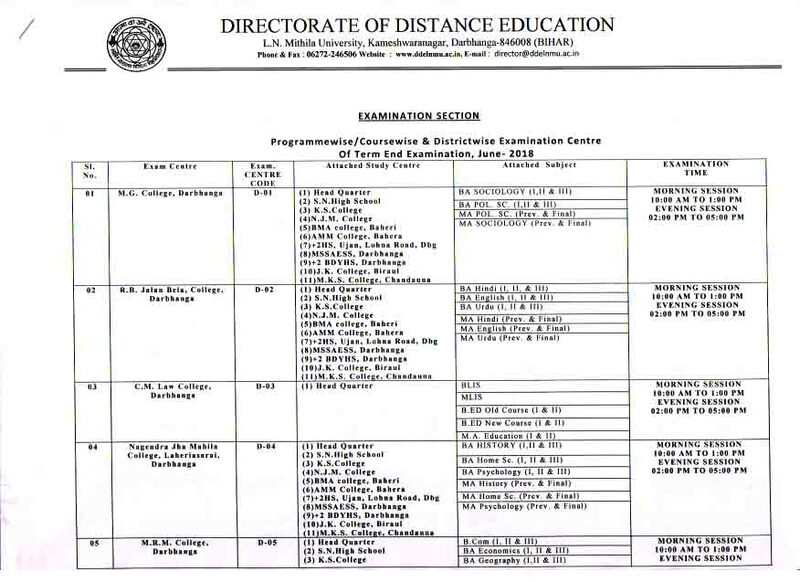 Directorate of Distance Education is going to take the June Session Examination form the students of DDE LNMU. If you are also one of the students who is going to appear in the examination must be sure that examination date. Because Examination date of LNMU Distance will help you to the preparation of the examination. If you are such students who then must sure about the examination date of an exam center. 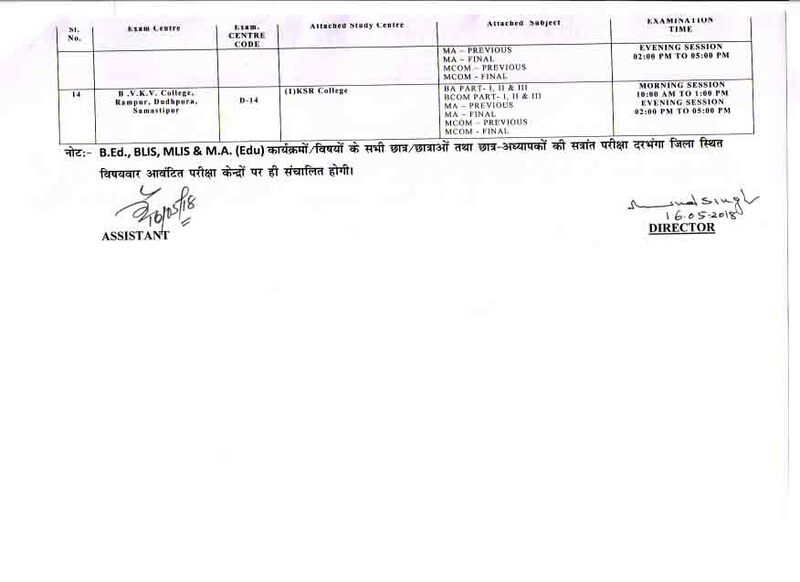 Earlier days exam center has been declared by the Directorate of the distance education but now the university has changed some exam center due to some reason. 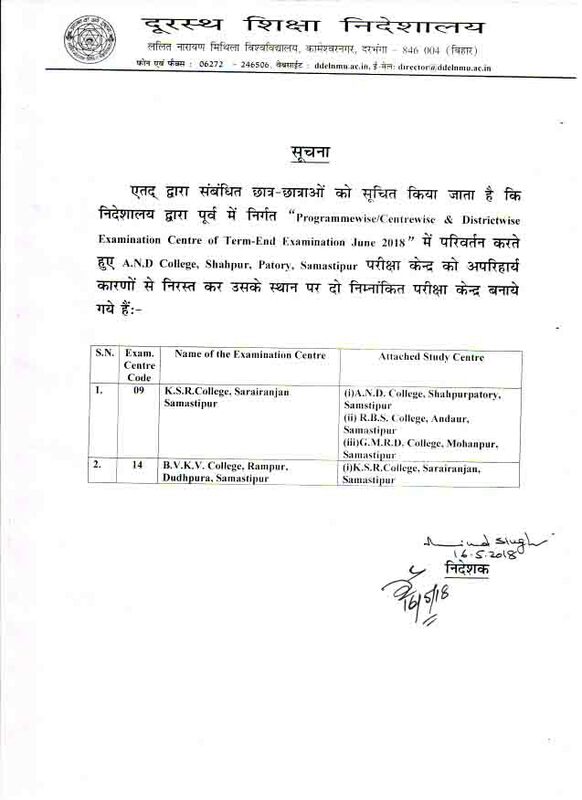 Hence finally exam date and exam center details have been given below. 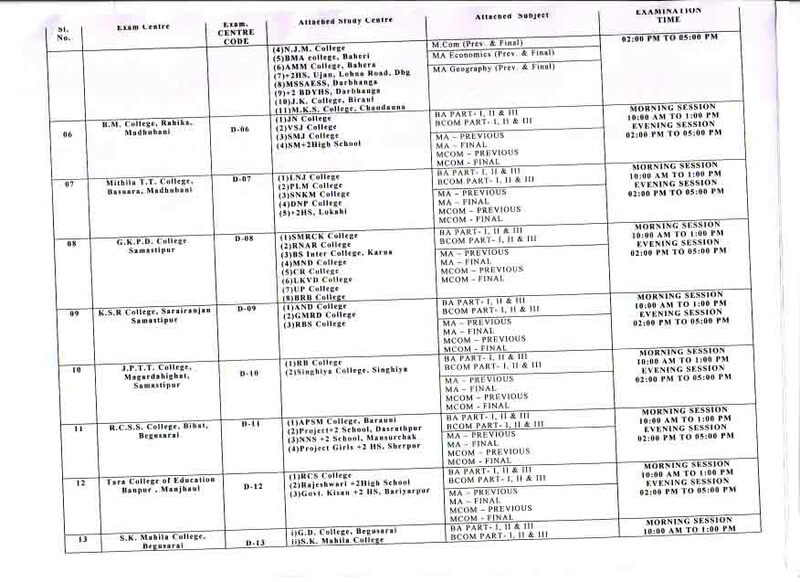 LNMU Distance Exam Center list after the change. We on this page update all the latest information about the Distance Exam Center, Exam date sheet and LNMU B.A/B.SC/B.com Exam Admit Card June 2018. Aspirants can keep in touch with us for the latest update from Distance Mode Education of Lalit Narayan Mithila University. Aspirants of Mithila University DDE need to download Admit Card for all information about the examination. It will also need to appear in the examination. without of it and aspirants not be allowed to appear in the examination.